The Social Inbox for Your Smartphone. With SocialHub Go, your Social Inbox for your smartphone, you can offer exceptional customer service & community management on the go. SocialHub merges all your social media requests from Facebook, Twitter, Instagram and YouTube into one central inbox on your smartphone from where you can instantly react to all inquiries. Mobile Social Media Management for business has become as easy and good as never before. 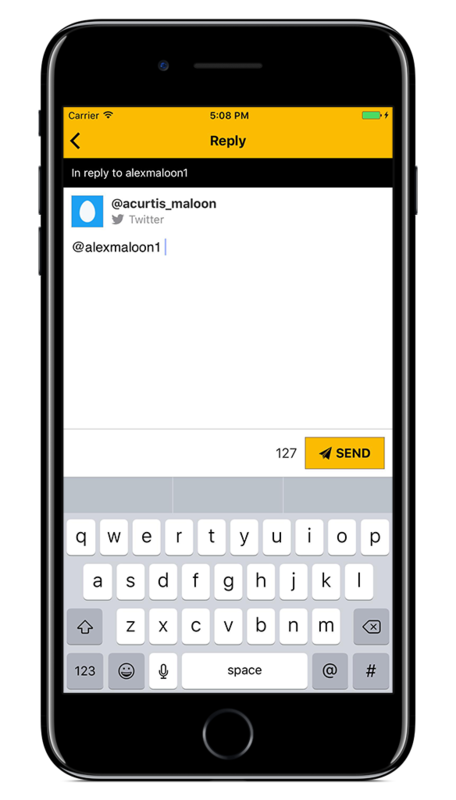 Receive all your social media requests directly into a single mobile inbox. 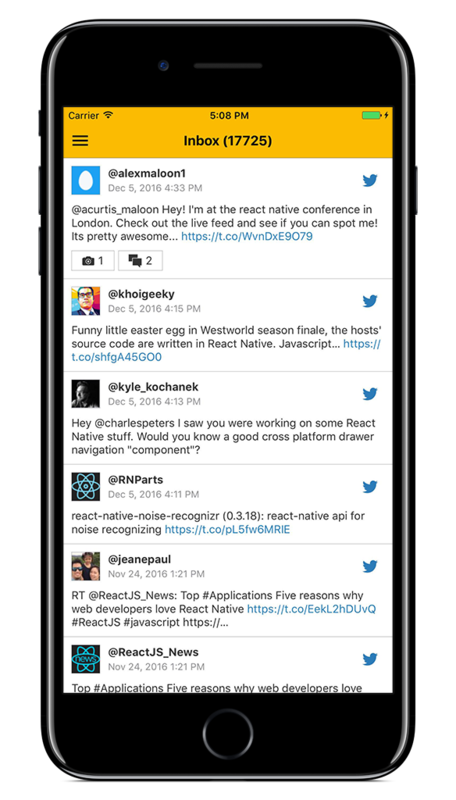 Never miss a comment – also on the go! 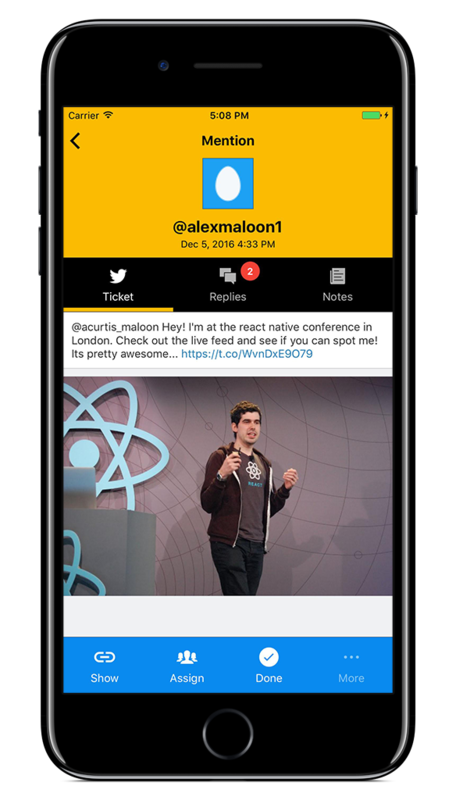 React instantly – directly answer all comments in the smart inbox. Monitor critical search results to prevent damage to reputation. 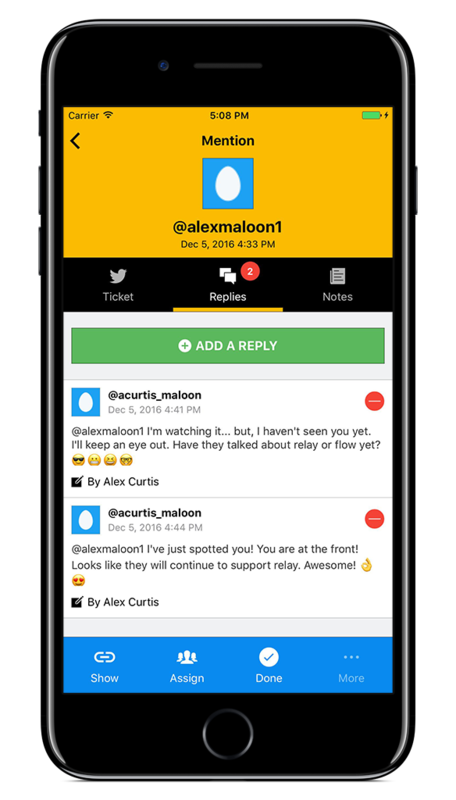 Write notes for your team members and assign tickets to them. Mark tickets as “done” to clean up your inbox. Simply download the app. Connect with your SocialHub account (or create a 30-day free trial account). Reply to comments & posts.